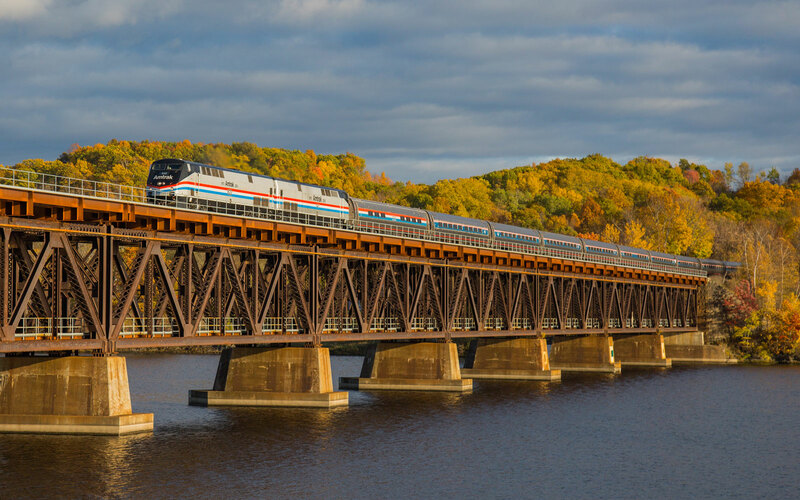 For travelers who frequently book rides on Amtrak — the largest passenger railroad service in the United States — there is no reason not to join Amtrak Guest Rewards. Amtrak's loyalty program allows members to earn two points per dollar spent on every Amtrak trip (with a 100-point minimum). There’s a 25 percent bonus on points earned when members spend money on Business Class travel, and a 50 percent bonus on Acela First Class trips. To become a member, travelers must simply sign up online or by phone at 1-800-307-5000. That's when you'll receive a unique Amtrak Guest Rewards number. It's free to join, and if you travel within 90 days of becoming a member, you’ll receive an additional 500 bonus points. Keep an eye out for additional but temporary sign up bonuses, too: you may get an additional intro boost. 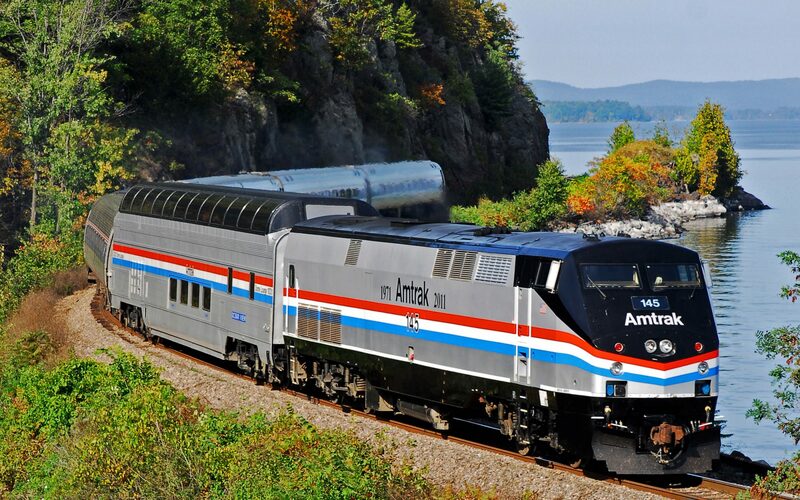 Use your Amtrak Guest Rewards number every time you make an Amtrak reservation. If you forget to do this, you can request points credits by calling before the trip, or filling out the Missing Point Request Form online afterward. You can also mail your ticket stub, name, and member number to Amtrak Guest Rewards. Just make sure to place your request within 90 days of traveling. 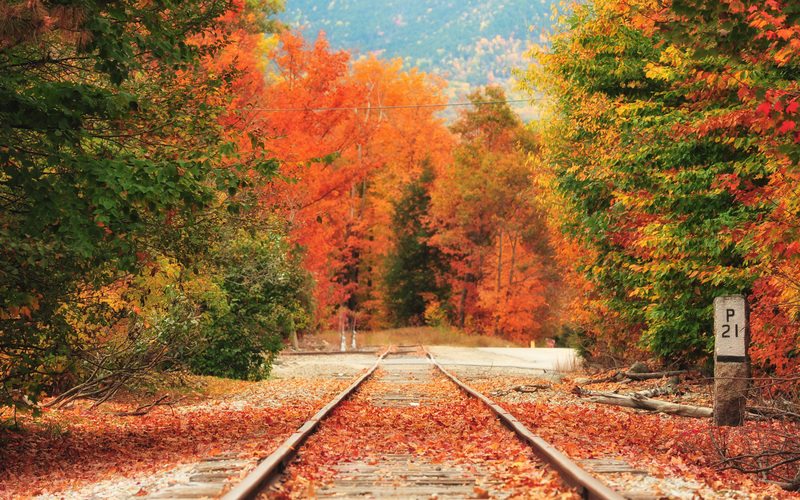 Travelers can redeem Amtrak Guest Rewards points for Amtrak travel starting at 800 points. This will buy you a coach ticket on special routes such as the Cascades (connecting Eugene, Oregon with Portland, Seattle, and Vancouver, British Columbia); the Pacific Surfliner (from San Luis Obispo, California to San Diego via Los Angeles and Santa Barbara); the Capitol Corridor (from San Jose, California to Auburn with stops in Santa Clara, Berkeley, and Sacramento); and Blue Water (the lake Michigan shoreline, from Chicago to Port Huron). 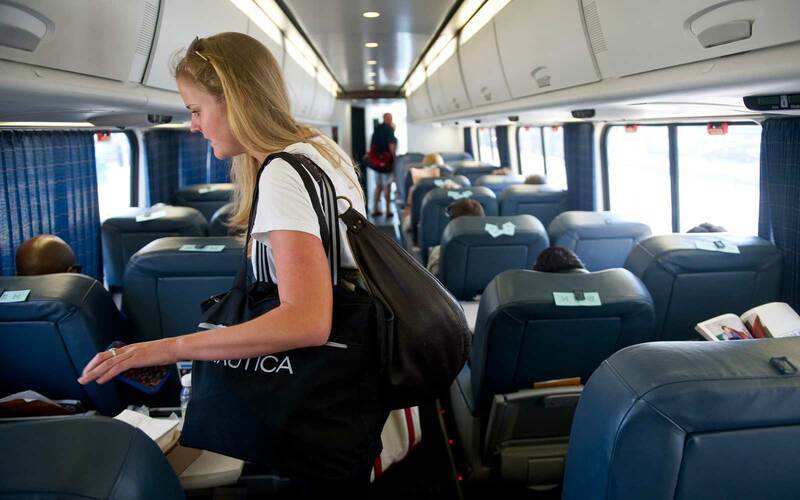 Most Amtrak trips, however — and trip upgrades — begin around 5,000 points. 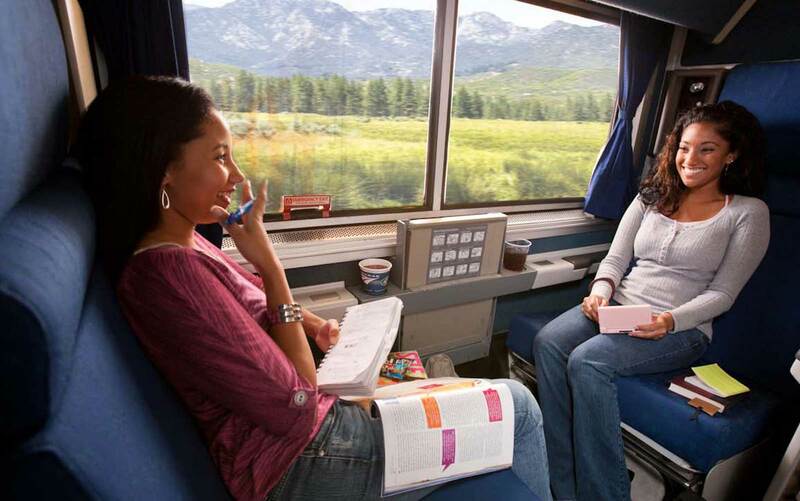 Amtrak points can also be redeemed for a number of other travel services. The railroad company has partnerships with Celebrity Cruises, Disney Cruises, Hilton, Starwood, and Budget, among others. Frequent Amtrak travelers can swap in 10,000 points for $100 gift cards with Celebrity Cruises, Budget Rent a Car, and Disney. 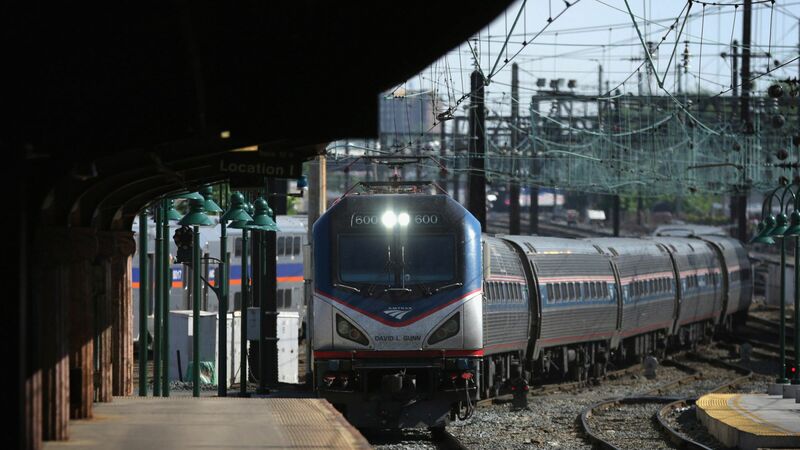 Amtrak travelers can also turn 5,000 Amtrak points into 10,000 Hilton Honors Points, while 10,000 Amtrak points can be traded in for a one-night stay at a Starwood hotel. Members who earn 5,000 or 10,000 points within a single year are upgraded to Select and Select Plus members, respectively. 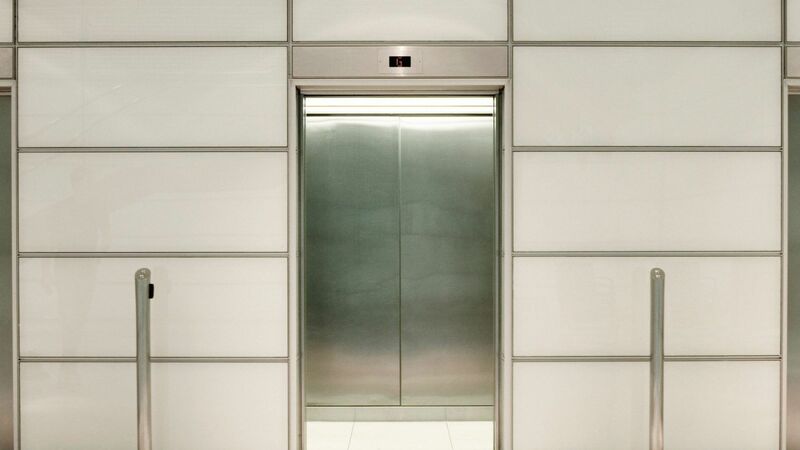 Both elite membership statuses bring members additional discounts, unlimited lounge access, as well as double points on some car rentals.